If you are looking to obtain your regents diploma you only need to pass one of the many math exams. For the students that want to aim higher and aquire the regents diploma with advanced designation, they must pass all three mathematical exams. 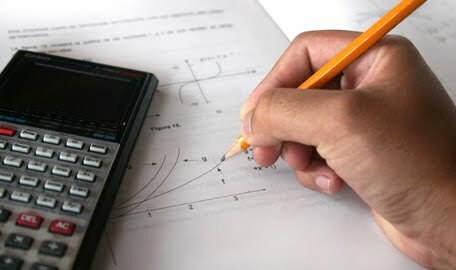 JMAP offers both prior exams and the answers for most of the math regents in order to better prepare students to pass.